Recipient: Invader. 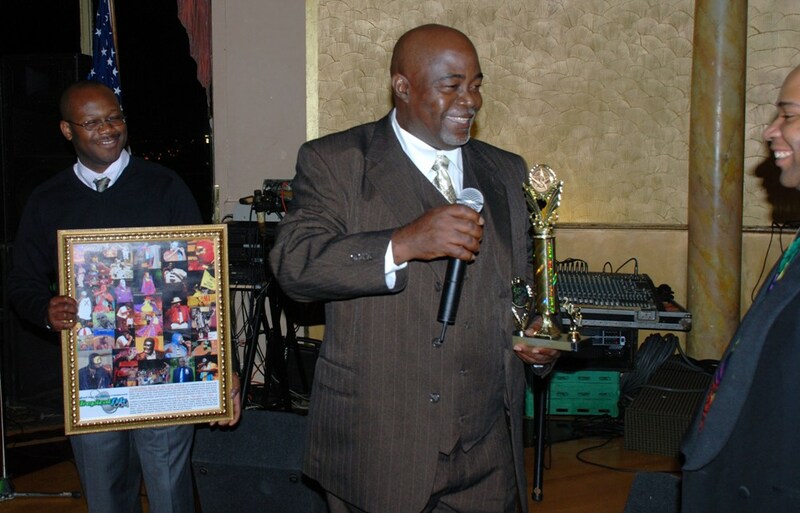 Tropicalfete was pleased to present the Reigning Calypso Monarch Ignatius “Invader” Tisin at the Saint Lucia Independence Ball 2011 in New York City with the Tropicalfete Spirit of the Arts Award. Invader, St. Lucia’s Most crowned artiste a.k.a. Papa Vader, Vader, Papa, the Masked Man: 7 times road march monarch; 3 times soca monarch, 4 times calypso king, 1 time extempo Monarch, 1 time King of Kings, 1 time Buy Local Monarch, St. Lucia Les Pitons gold medalist 2008, Soca awards: Trustees Award for Special Merit Award.